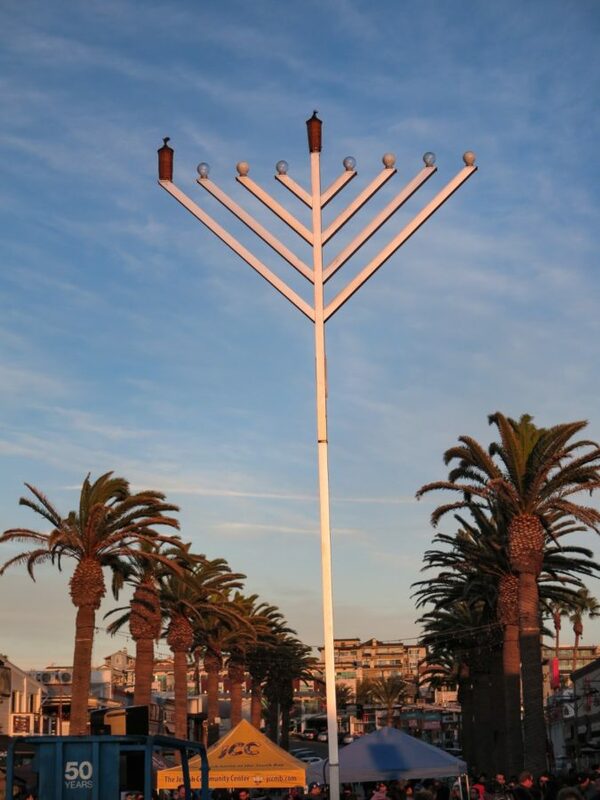 Local Jewish communities gathered for the fifth annual Hermosa Beach Chanukah celebration on pier plaza Sunday afternoon. 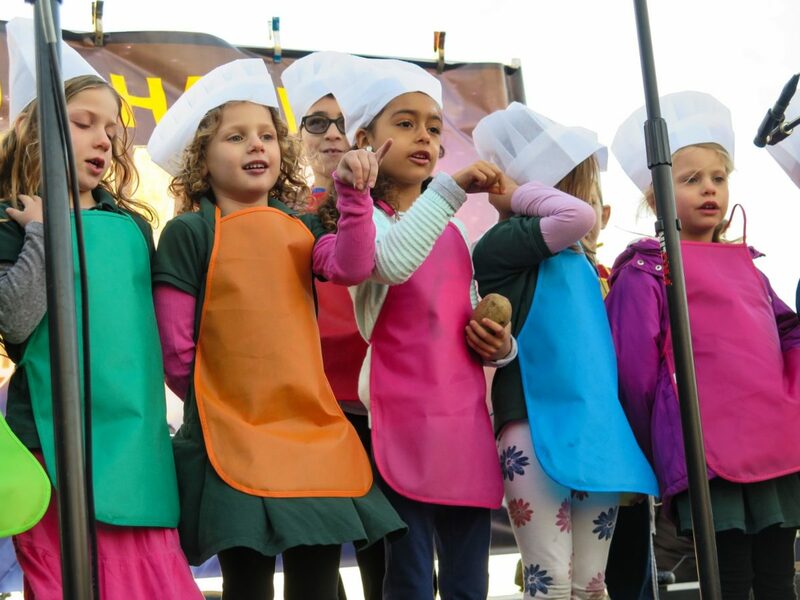 The Jewish Community Center children’s choir sang traditional Chanukah songs, followed by the Redondo Beach Marching band, under the direction of Raymond Vizcarra. For more information visit JCCMB.com.